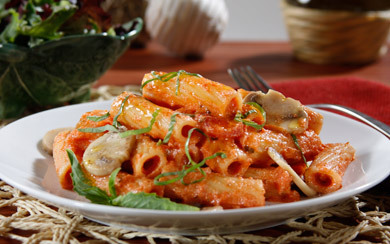 COME TO ONE RAFFLES PLACE TO SAVOUR THE REAL TASTE OF ITALY! 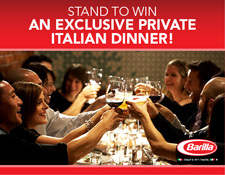 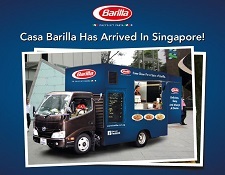 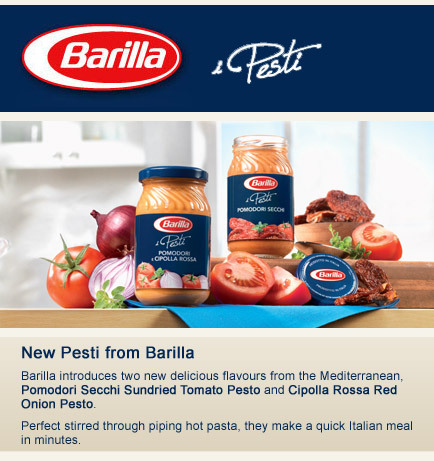 For two days only (26 & 27 June), you can sample tantalising Barilla pasta dishes at 1 Raffles Place! 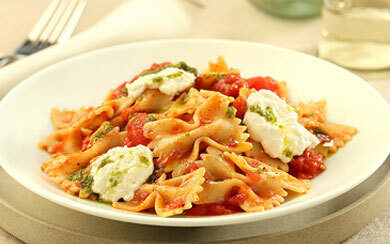 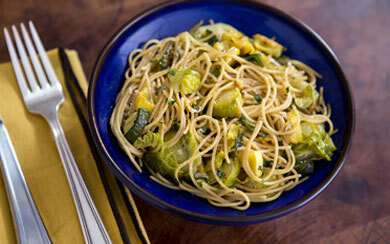 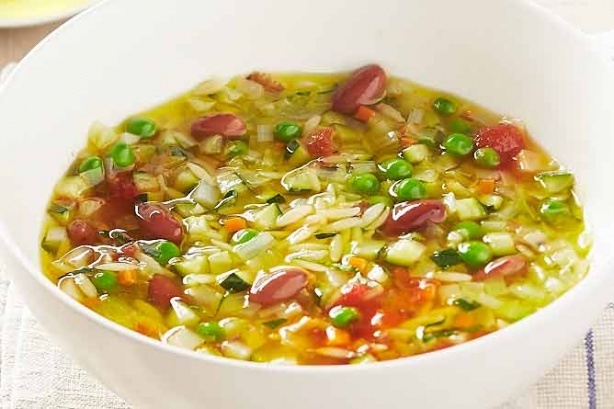 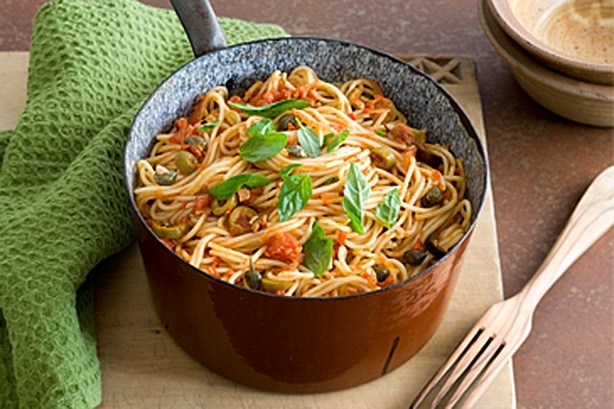 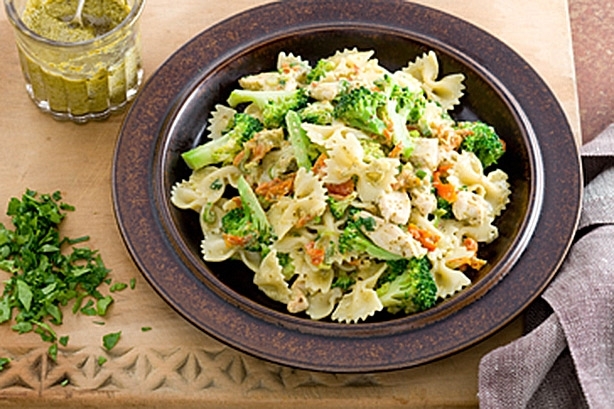 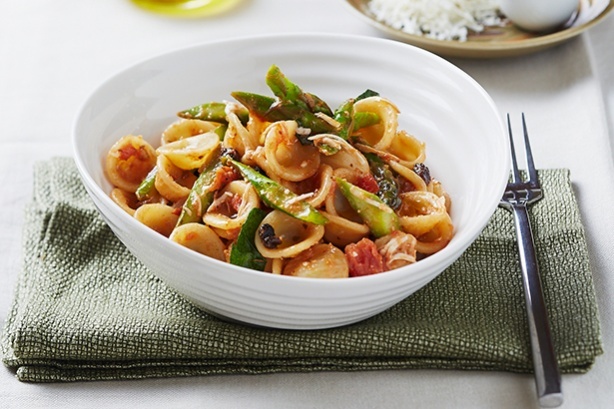 Plus, with cooking tips and authentic Italian pasta recipes to be shared, you’ll be preparing pasta dishes in no time! 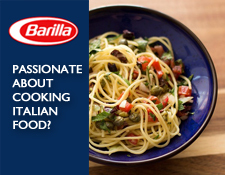 Cook your favourite Pasta meal & post it on the Barilla SG facebook page, for your chance to win a Barilla hamper & become the featured Barilla home cook of the month.